Hydrogels offer multiple unique properties in terms of their porosities, mechanics, interfacial dynamics, and biological responses that make them highly relevant to a broad range of potential applications. 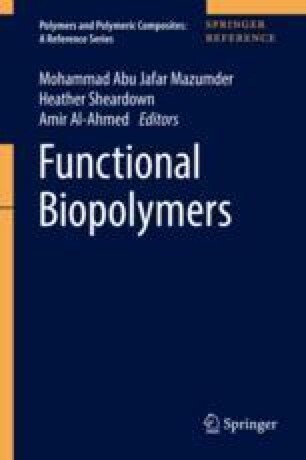 Herein, we review how hydrogels can address key challenges in biomedical, personal care, cosmetic, bioseparations, environmental (including natural resource extraction), catalytic, and agricultural applications, with an emphasis on how hydrogels can be rationally engineered in each case for optimal performance. Biomedical applications of hydrogels in drug delivery, tissue engineering, cell encapsulation, wound healing, and biological barrier materials are particularly highlighted in the context of how various approaches to hydrogel synthesis and fabrication influence hydrogel performance in such applications.